Twenty three Players have elected Salary Arbitration. The deadline for Club-Elected Salary Arbitration notification is July 6, 2015 at 5:00 p.m. EDT. Salary Arbitration hearings will be held in Toronto from July 20 to August 4, 2015. Dylan Larkin didn’t need anything else to put him over the edge. So, when he saw one of the most influential hockey players to have ever skated in the NHL walk towards him, the forward, then a teenager, found himself at a loss for words. 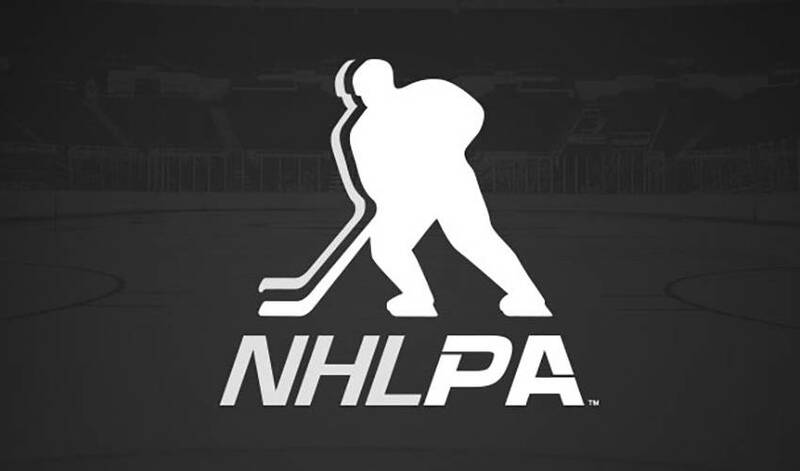 The NHLPA announced today the three finalists for the 2018-19 Ted Lindsay Award are forwards Patrick Kane, Nikita Kucherov, and Connor McDavid. A smile came across the face of Tage Thompson when the New York Islanders swept the Pittsburgh Penguins in their opening-round series of the Stanley Cup playoffs last week. From what he'd be doing if he weren't playing professional hockey to his favourite thing about his home town, get to know No. 91!